The Golden Globes Awards 2015 took place Sunday evening, in Los Angeles and was a night to remember, when the stars of movies and TV shone on the red carpet. 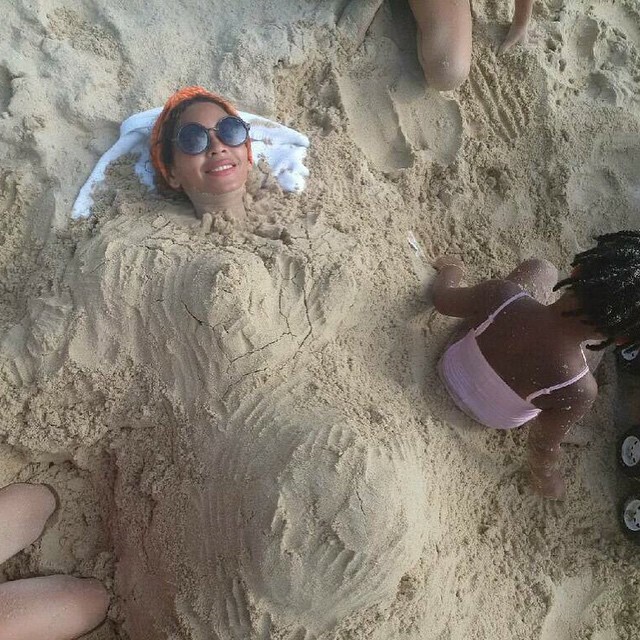 Beyonce Announces Second Pregnancy On Instagram…Or Is She Teasing Us? Don’t worry to get caught empty handed when last-minute guests pop by. 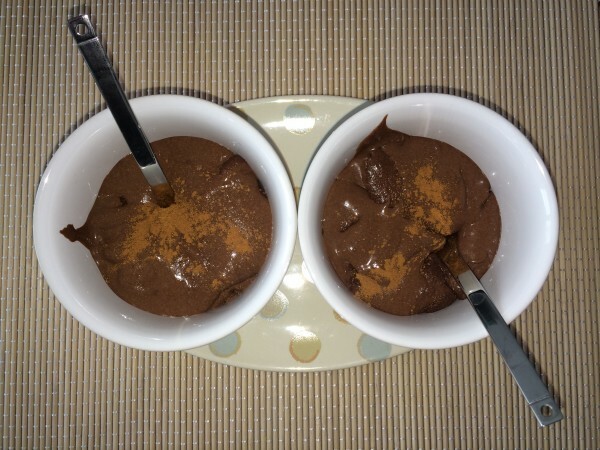 Here’s a fast and easy recipe to wow them. 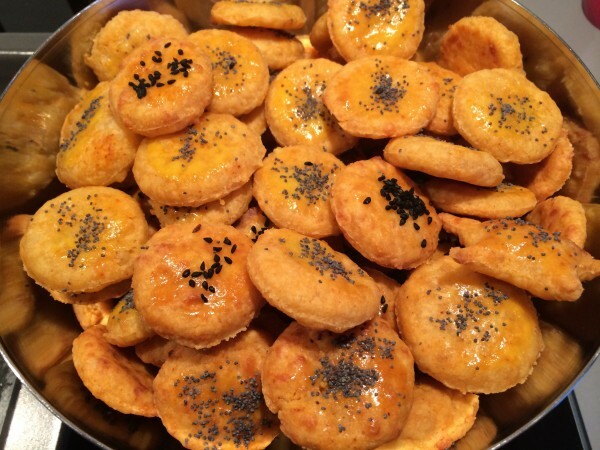 These cheesy pastry puffs are the best in the world, for me:) and pretty easy to make and bake. What I like about them is that they are extremely tender despite the fact there is no baking powder ! Fans all over the world have been waiting for three months to see pictures of Wyatt, the baby daughter of Mila Kunis and Ashton Kutcher and at last the time has come! The US Fashion Bible, Vogue posted a new video interview with Posh Spice, Victoria Beckham (40) in her recent London located store. Maddie Ziegler and Shia LaBeouf act together in Sia’s new music video Elastic Heart. They are performing ballet moves and positions mixed with what seems to be a wild dance. The New Year came in with a baby for Ryan Reynolds (37) and Blake Lively (27). 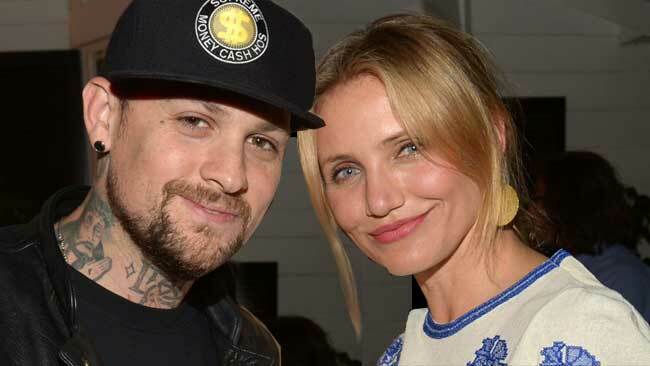 Cameron Diaz got married to Benji Madden! Cameron Diaz (42) and Benji Madden (35) got married today, January 5, at their home, in Beverly Hills, according to American publication Us Weekly.